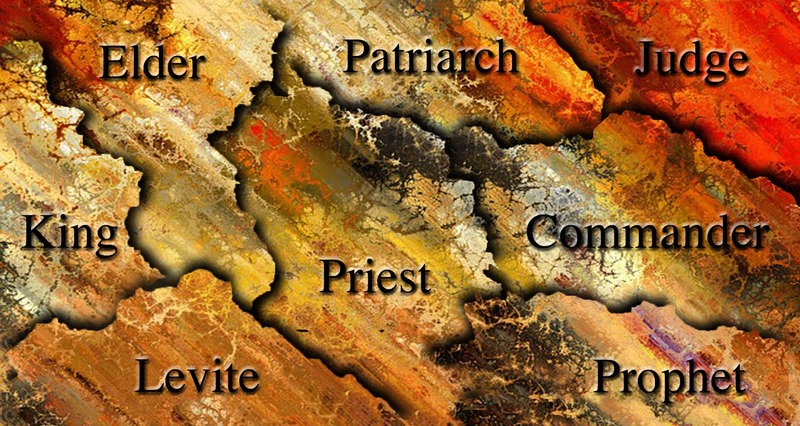 As already discussed in “Elders”,1 under the Old Covenant Israel had eight different leadership roles: the patriarch, the elder, the prophet, the priest, the Levite, the army commander, the judge, and the king, this was no mistake. Failure to accept the lead given by most of these leaders was punishable by the death penalty, which means those leaders had explicitly been given authority to use, since they could ‘enforce obedience’. Their request seems perfectly reasonable; Samuel, the prophet and judge of Israel, has grown old and there is no natural successor. However, they are not looking just for the next prophet and judge. Moses had assured them God would always raise up a prophet for them, so that Israel wouldn’t follow occultic leaders as did the nations they were to drive out.6Samuel has been one of these prophets and the people and elders know that such charismatic leadership (‘charismatic’ in the literal sense of the word meaning ‘anointed and thereby empowered by the Holy Spirit to that particular work’) can only be provided by God Himself, using any one He chooses and in His timing. They are not waiting or trusting for God to provide. They are also not looking for a normal judge. God has already used the most unlikely people to judge Israel such as the woman Deborah or the erratic Samson. 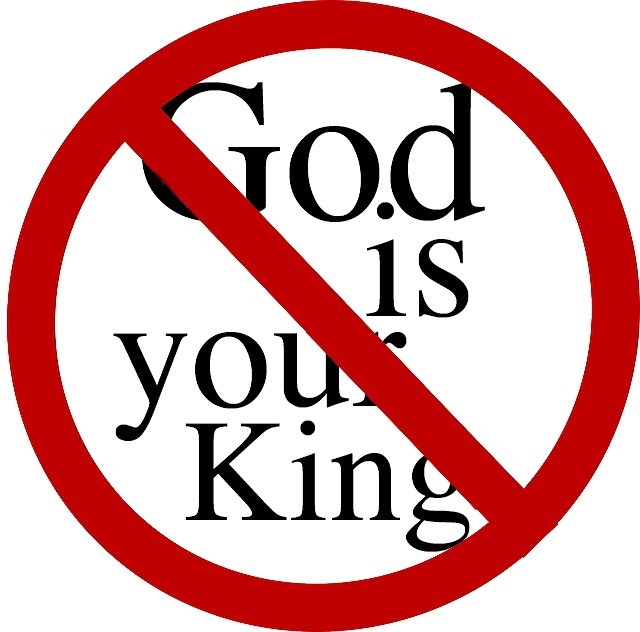 What they want is a much more mundane leadership; they want a king, just “like all the nations”. Surely that is reasonable. 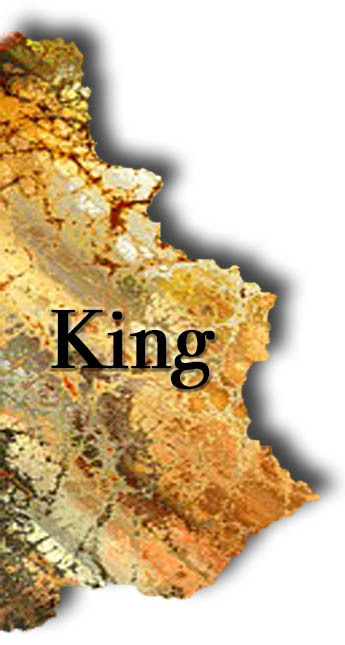 This prophecy was fulfilled from the reign of their first king, Saul, when God left him as king to the bitter end. David was unable to intervene as Saul did the most horrendous things to the nation, even to slaughtering eighty-five priests and the entire city of Nob for helping David11 and yet David could do nothing about it. 12 It is ironic that many today read David’s fear of ‘touching the Lord’s anointed’ as if God was vindicating Saul’s kingship when in reality He was keeping Saul in power as His punishment on the nation. So why do the people ignore the warnings of Samuel as he predicts this will happen? They know he is a prophet and yet they give away the actual, experiential reign of God. Each of these is considered in detail in Appendix A – Obedience cf. Spiritual Formation,16 but for now, what is God’s response? Their decision is “great wickedness” as evidenced by God’s destruction of their wheat harvest. The people then acknowledge that they have “added to all our sins this evil by asking for ourselves a king”.18 However the new order, the monarchy, is now established and they are never to be free from the consequences until Jesus comes. While most of Israel at that time rejected the Kingdom by rejecting Jesus as their Messiah and His new covenant which offered the personal, experiential reign of God, there was a remnant who did enter His kingdom then,22 and of course many Jews, including many rabbis, have since. We Gentiles may marvel that the ancient Jews were so slow to learn but have we done any better? Sadly, no. I have been in ministry since 1975, both as an interdenominational itinerant evangelist and teacher and in pastoral work, so I am devoted to the church of God in all of its forms and structures. Accordingly, none of what follows is partisan or condemnatory but aiming only at faithfulness to God – I ask you to exercise loving discernment, seeking His kingdom and His righteousness in everything that we do. Let us consider briefly how the largest, and one of the oldest, Gentile church denominations demonstrates this perfectly: the Roman Catholic Church. Let me make it immediately clear that I am not anti-Catholic – I sent my sons to a Catholic school. I simply want to start with the most visible and populous group of professing Christians since it is over a billion strong. I would also point out that most Protestant, Evangelical and Pentecostal groups have faithfully adopted the Catholic model of leadership, only changing the names of the positions. As Milton once wryly noted: “New presbyter is but old priest writ large”. So there is no profit in recriminations between us, but there is in learning from the mistake being made by so many, whether Jew or Gentile, ancient or modern, in ignoring the word and purpose of God. The most salient feature of the Roman Catholic Church’s leadership is that it is based on the authority of the Pope. Although he is ‘the first amongst equals’, that is amongst the cardinals and bishops who are ‘the princes of the church”‘ he is ‘the first’ and the position of Pope is the highest authority in that church. 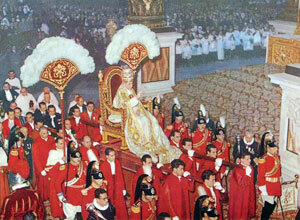 Many years ago, in about 1974, I watched on television a ceremony involving the Pope and a gathering of cardinals. In order to out-work the teaching of Jesus that the greatest is to be the servant of all, the Pope was to wash the cardinals’ feet. 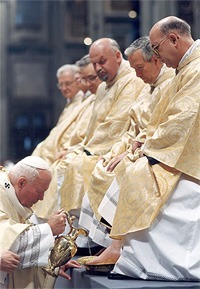 They were all seated in a semicircle with the Pope in the middle and for him to do this, he had to get down from his throne and kneel at the feet of each of the cardinals as they remained seated. He went around the semicircle, with a bowl of water and a towel, removing each man’s slip-on shoes and carefully washed and dried their feet. It was a very moving sight and I watched with great interest as I had just become a believer and had read how Jesus had washed the feet of His disciples.24 After some time the Pope finally finished, having performed the work of a first-century servant, but then he resumed his throne. At that moment the Holy Spirit spoke gently in my heart that I should learn from what I had just seen. The Pope hadn’t become a servant but had role-played servanthood. He had left his throne for the time of the ceremony before returning to his throne. Throughout the whole time he had remained the highest authority in the church; even though he had acted as a servant, he hadn’t become a servant. The role of Pope is that of a king. Just like Israel of old, the largest group of professing Christians today is still looking for the benefits of a visible king. The Pope has all the outward appearances of the kings of the nations in the crowns, the robes, the ring, the palace, the bodyguards, and servants, even sending ambassadors to the other nations of the earth. The office of the Pope has always made the hard and final decisions, as in our day on contraception, speaking ex kathedra (lit. from the throne). In the Dark Ages, the Popes were responsible for the Inquisitions and the armies of the Crusades literally fighting to “free” Jerusalem, believing that they had the right to physically enforce obedience on the city’s Jewish and Muslim inhabitants. What more perfect example can there be of us Gentiles misunderstanding the kingdom of God? We will put this on-line soon.